We have been talking for a while now about collaboration, brand partnerships and quick win retail solutions. In the fast paced world we live in, customer demands are becoming increasingly challenging and many retailers have not been up to the task. Rewind to 2013 and the news was filled with reports of the struggling camera chain and their losing battle with online and supermarket retailers. In response to this, Jessops have adopted more of an 'if you can't beat em' join em' approach and have been expanding through a series of concessions within supermarket giant Sainsbury's. Similarly, earlier this year it was reported that many Argos stores will be closing in favour of more convenient supermarket concessions, this approach enables customers doing their groceries to combine their shopping trips and maximise their time in store. 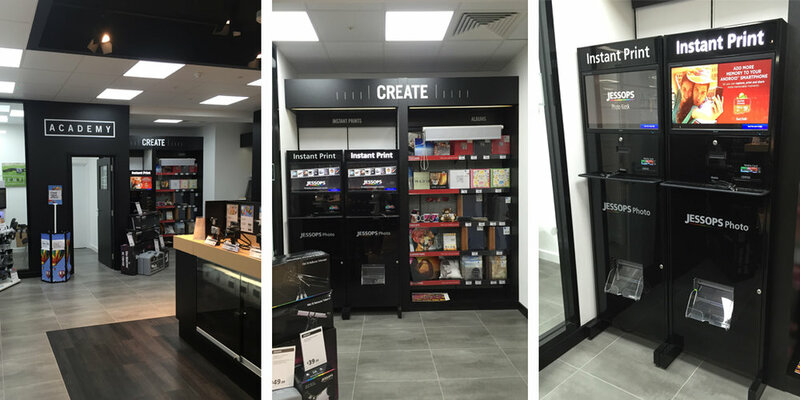 2015 marked the end of a successful year for the Jessops brand, opening their 50th store at Bristol's Emersons Green. In contrast to where they were 3 years ago the retailer have seen great expansion with 22 new store openings since 2014 across both High Street and supermarket concession locations. They have reconnected with their customer base by offering more than just cameras. 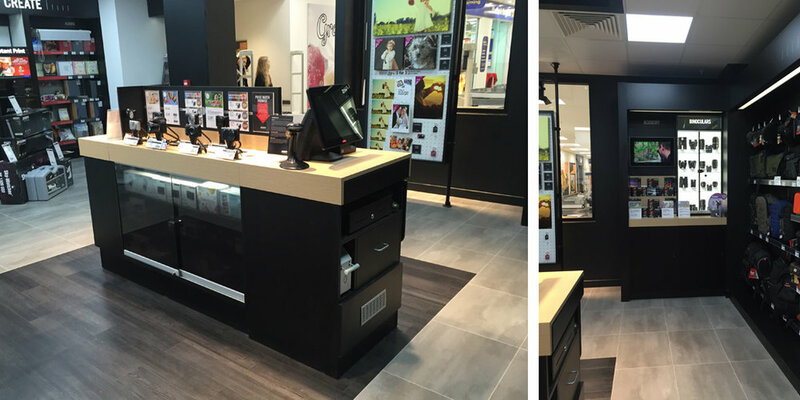 Customers can receive expert advice, get their photos printed at the 'print lab' within 25 minutes, or print them instantly through self service machines. 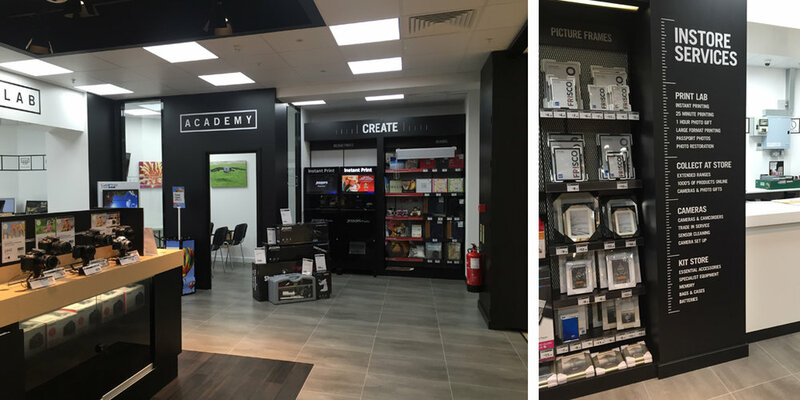 There is also a dedicated 'Academy' space where customers can go for training and photography courses. The design is simple with product clearly categorised which makes the space easy to navigate, an ideal result for busy shoppers. With convenience being the fastest way to attract new customers this collaborative approach is proving a fruitful one. This is something we are seeing across all sectors in the race to retain customers and keep up with changing customer demands and we are excited to see what will happen next.